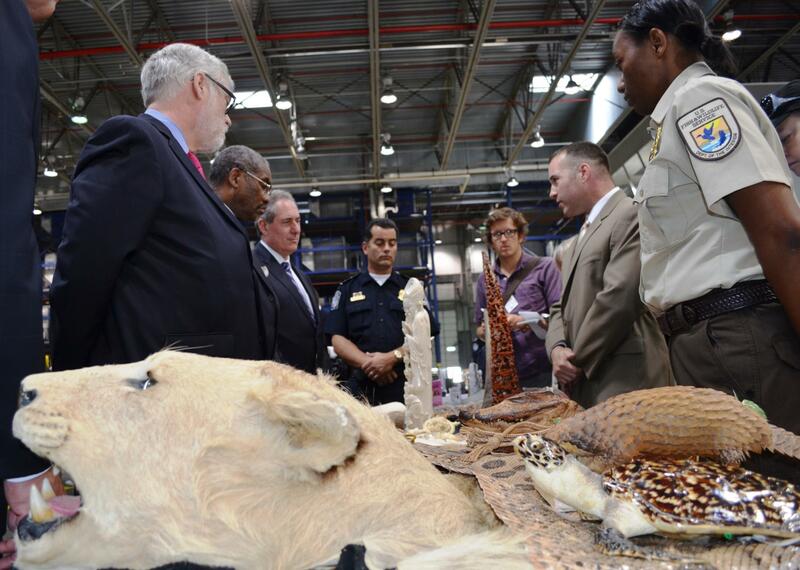 The illegal trade of wildlife products — from crocodile skin bags to questionable sushi — has grown dramatically over the past few years. But what dealers of exotic products don’t realize is that the origin and type of animal used can be identified using DNA still embedded in these products. Scientists in wildlife forensic labs can use techniques like DNA barcoding to identify the victims and criminals in wildlife crime cases in the same way that genetics is used to solve human crime cases. The Sackler Institute for Comparative Genomics at the American Museum of Natural History is one such research lab, where scientists use these molecular markers to help monitor the commercial trade in wildlife and assist law enforcement authorities in hunting down the origins of seized goods. In this video, Scienceline takes an inside look at the lab and discovers how the scientists examine, identify, and compare evidence from DNA to link suspect, victim, and crime scene. Produced by Shira Polan and Knvul Sheikh.